Convenience and View of the Lake Without the Big Price Tag! How much of a difference does the time of day and the right camera make? Lots! I have Lot 88 on Ridge Crest in the Ridge listed for sale. It is a waterfront lot with the asking price of $179,000. If you would like more info, click here. 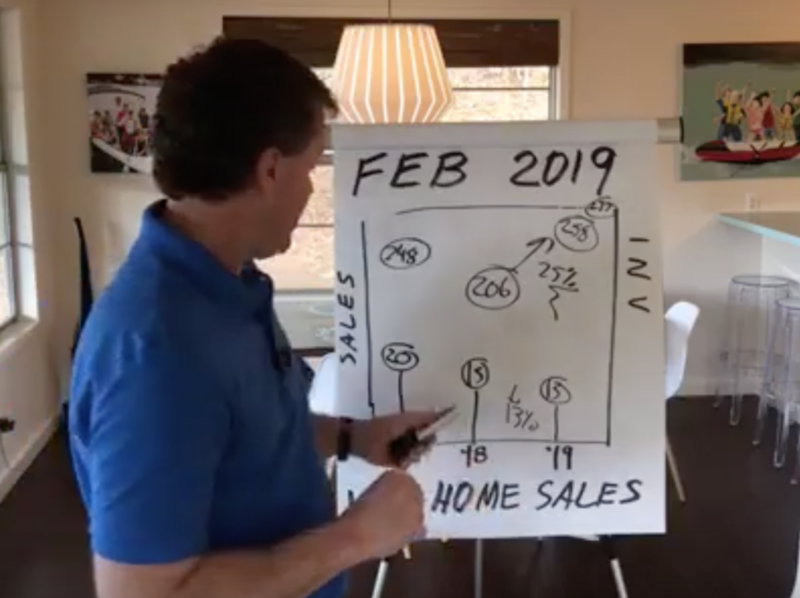 Obviously, as a real estate agent, in order to serve my clients best, I need to present beautiful, compelling, and informative media about each of my listings. I use a mixture of photos, videos, aerial photos and videos, and 3D tours when applicable. For Lot 88 on Ridge Crest, I used my DSLR camera and an aerial camera. I am certainly not a pro photographer, but I learned long ago that it is all about the right light. This lesson was reinforced to me as I sought to take great pics of the lot. Check out these differing pictures. One set was taken in the afternoon, when I thought would be the best light. Wrong!! I also took them on a humid day with no polarizing filter, so the glare off of the water was vicious. I had to come back in the morning, with my polarizing filter, and, “voila!” My photos still won’t be mistaken for Ansel Adams’ work, but they are tons better. You can actually see the selling features of the lot, like the mature trees and the pre-installed seawall. By the way, it also highlights another lesson – keep trying, keep going back until you get it right. I would have loved to zoom by and snap a few quick pics with my phone. But that would not have served my client best. 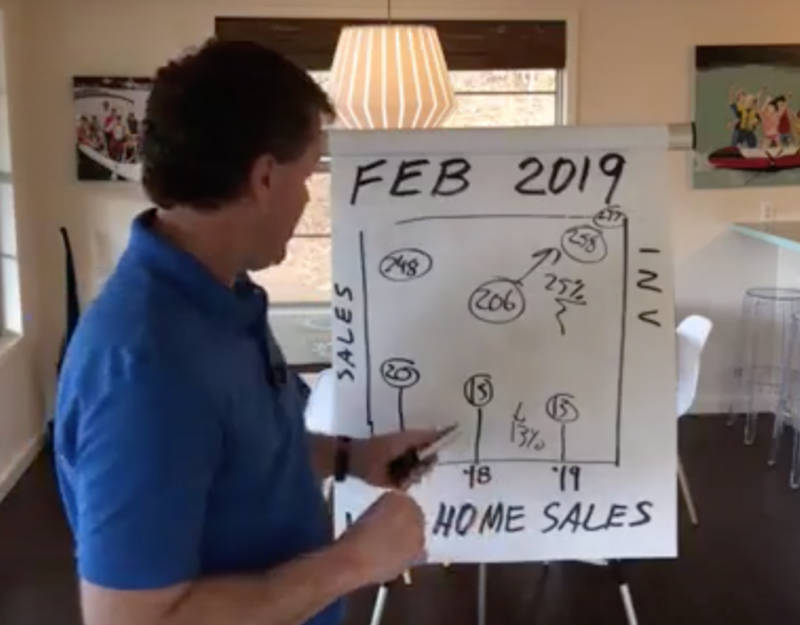 I am big into what many call “servant selling” – that is – basing all my decisions on what will serve my clients the best. In this case, it took me going by the lot five different times on different days in differing weather to get it all right. 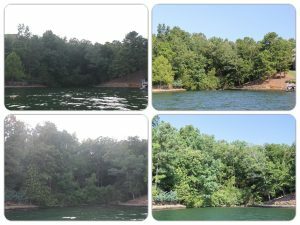 Are you considering selling your Lake Martin waterfront home, lot, or condo? Will you be satisfied with an agent that breezes by and takes just three or four sloppy phone pics? I would not be if I were you. Do you think we might be a good fit? Please contact me here or call me at the number at the top of this page. Still interested in Lot 88 Ridge Crest in the Ridge? Click here for more info or please call me!